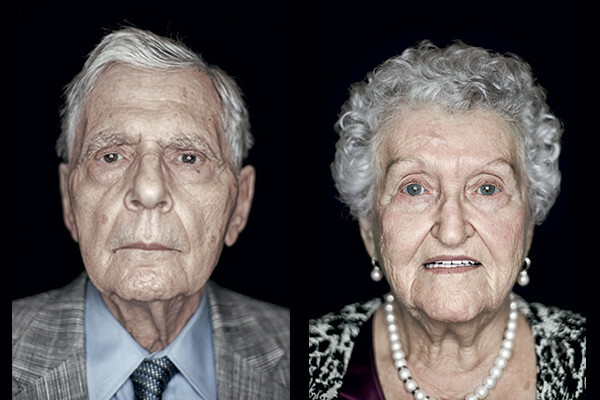 More than 120 large-scale portraits of Holocaust survivors—including 23 who volunteer at the United States Holocaust Memorial Museum—will be showcased at the Lincoln Memorial Reflecting Pool. The installation, designed by German-Italian artist Luigi Toscano and hosted in cooperation with the Embassy of Germany, provides a human angle to Holocaust remembrance to help ensure that the world never forgets and inspires us to fight hatred and antisemitism today. The exhibition has traveled to public spaces around the world including Germany, Ukraine, and the United Nations headquarters in New York City. Toscano is a photographer and filmmaker from Mannheim, Germany. After being deeply affected by a visit to Auschwitz when he was 19, Toscano began to travel and meet with Holocaust survivors in Germany, the United States, Ukraine, Israel, and Russia to take their pictures and hear their stories. His portraits are meant to provide voice and visibility to these survivors. More than 80 Holocaust survivors serve as volunteers at the Museum. Their presence is an invaluable asset, and their contributions are vital to our mission. The Memory Project is a guided writing workshop that provides survivors who volunteer at the Museum with a powerful outlet through which to bear witness. 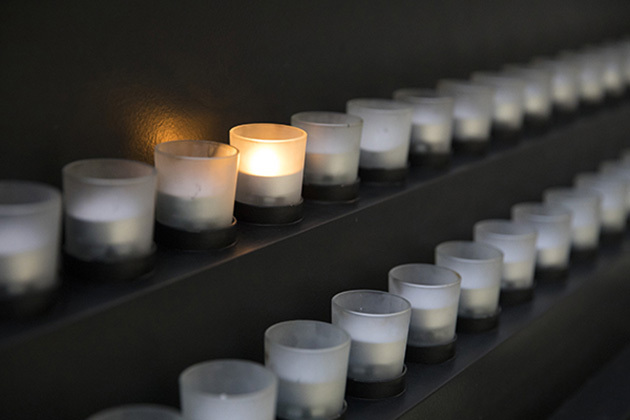 This nine-minute video provides an overview of the Holocaust, Days of Remembrance, and why we as a nation remember this history. 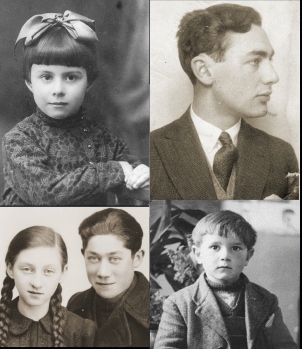 This podcast series features excerpts from interviews with Holocaust survivors presented at the Museum’s public program First Person: Conversations with Holocaust Survivors.